Join the party! 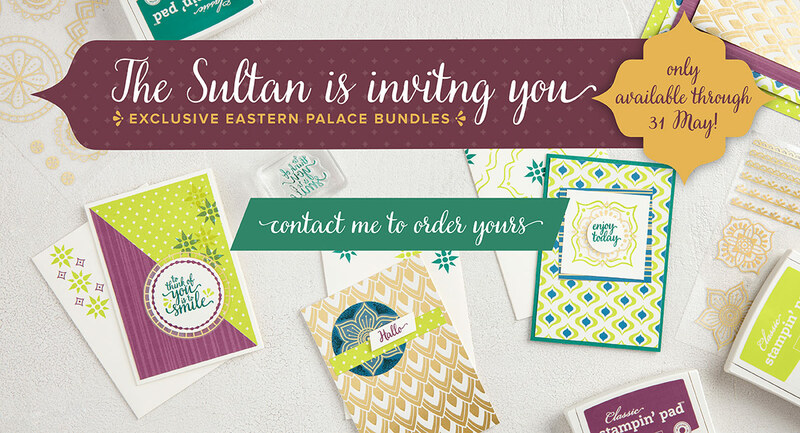 Get the exclusive Eastern Palace Suite bundles and experience the opulence. Only available through May 31, 2017, so don’t miss your chance! THESE EXCLUSIVE BUNDLES ARE ONLY AVAILABLE THROUGH 31 MAY 2017.